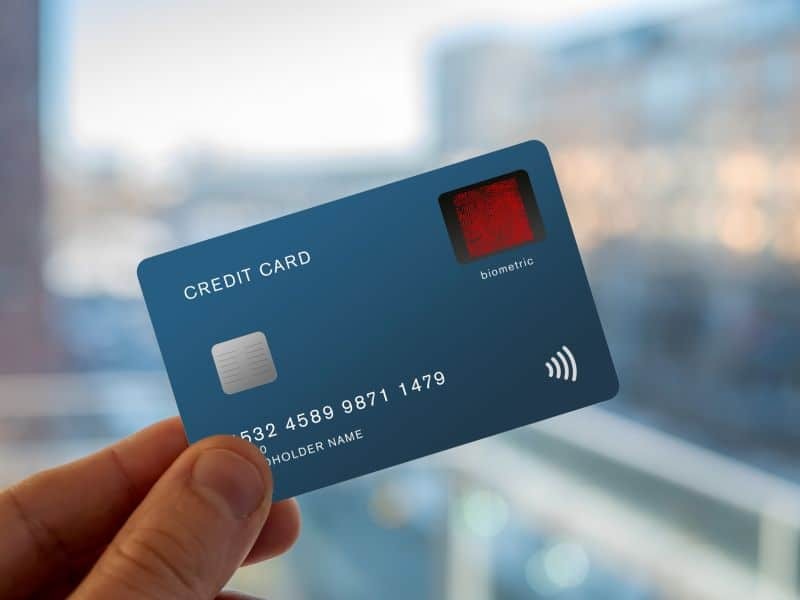 There is very minimal risk of an attacker cutting off a person’s finger to use their biometric payment card, because of the rapid evolution of liveness detection and the card can be cancelled with a quick phone call to the bank. This is one of the fears discussed in a blog post by Gemalto meant to reassure consumers about the security and privacy of biometric payment cards. The post addresses ten myths about fingerprint payment cards and the technology behind them, which are presented along with a short video explaining how the cards are enrolled and used. 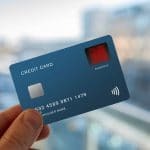 Both the post and video describe advantages of biometric payment cards, such as not having to enter a PIN, and removing the limit on contactless spending. 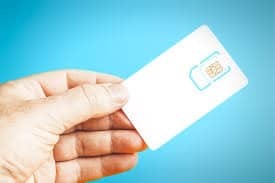 Myths covered in the post include that it is easy to duplicate fingerprints, the fingerprint data will be shared with third parties, that the cards have to be charged, and that it’s a form of government surveillance. 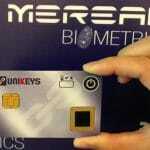 Other myths are debunked with information about the encryption of fingerprint data on the card, the technology’s compatibility with existing payment terminals, and the continued availability of the PIN option if necessary. 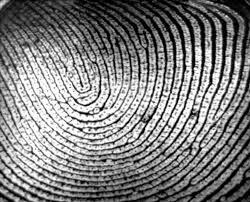 The post also reveals that Gemalto’s biometric payment cards can regularly update the stored fingerprint template, so that along with a second registered fingerprint, people whose fingerprints are changed or become worn through their jobs can still use them. Gemalto’s first EMV payment card was introduced in collaboration with the Bank of Cyprus earlier this year.